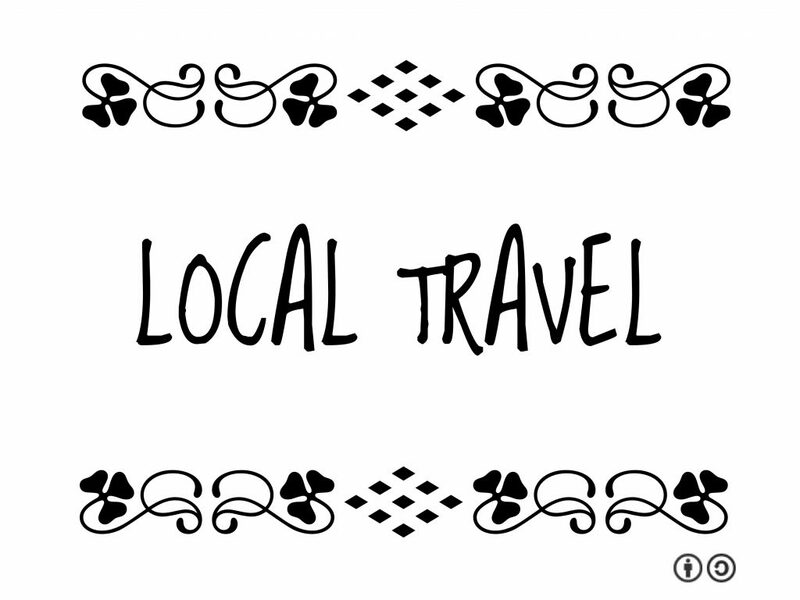 How do you define local travel? What would locals like visitors to know? Imagine how travel could be interpreted if we valued not only the experience of the visitor but the local as well. We talk about traveling like a local instead of thinking of how we could travel with locals. Pictured on this essay is Earl’s Family Restaurant in Gallup, New Mexico. Good food meets good people on the road, Highway 66. This third place becomes a sit-down marketplace as artisan vendors come by the tables in a quiet manner to sell their crafts. As a traveler on I-40, this place has been a family favorite for 30 years. The restaurant is AAA-approved and has the sign to show it! Navajo tacos, sweet rolls and green chile stew — excellent food. Exotic places are someone else’s home. The default position thinking about travel and tourism – from the advertisements to travel guides and rating systems – is the focus on the traveler’s experience. We are longtime superfans of the movements toward local and hyperlocal — we want to know what’s growing in the fields, what birdsong we hear, what fruit and veg is in season. And if there is access to a garden and kitchen, even better. Apply this to travel and tourism and there are countless opportunities to make connections. Local travel is frequently eco travel. We’d place the relationship between the local travel movement and ecotourism as one of mutual camaraderie. In my early vision of ecotourism (1997?) — see the not so crappy graph — the local community is an integral component. If there is no community participation, engagement and profit, there’s no ecotourism, nor responsible travel nor conscious travel, nor anything we should be promoting. Too often ecotourism has focused on environmental conservation, selling the ecotours that sweep in and out of a protected area. Visitors rush by in a mad dash, a quest for check-the-box, stamp-the-book, visit-the-park worldview. Locals are barely seen and mostly unheard. In contrast, I think what the conscious travel offer is a way to contextualize place in a way that deepens the meaning and engagement of locals and visitors. The challenge was and is listening to locals and supporting the wishes from the community. At times there is conflict and visitors – nationals and foreigners – should be supporting consensus rather than taking sides and worsening the tensions. In a globalized world we are more carrotmobs and cater to a growing wave of airbnbers. Locals are using South Africa, local is lekker! On the global stage we are figuring out how to measure and rank the overall happiness within countries. (Thank you, happiness. Strong, local travel providers contribute to their localities as catalysts of creativity, innovation and employment. Strengthening – or at the very least not undermining these operators – will go a long way toward building the resilience of local economies in uncertain times. My personal ‘reading’ of local travel focuses more on developing the capacity of locals so that they can make the most of their visitors without treating them as walking wallets. Local travel to me is a world beyond ‘bums on seats’ and delves into the face-to-face contact that many locals and travelers are seeking (some via the smartphones). 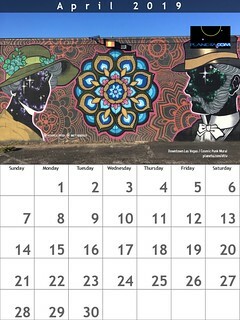 This is the movement in which we can nurture the nexus of local-visitor interaction simply by exploring this together. Why travel? A beautiful view is no longer enough. Locals and visitors are more engaged when stories are shared. Locals provide context, they share the knowledge and experiences of what went before, of what is expected in the future, of how to appreciate the moment in the present. Locals can identify sounds, scents and help distinguish when the visual overlay becomes complex. Visitors are planning and dreaming and later on remembering the trips beyond the actual travel time. A couple of comments and questions, starting with the negative but I enjoyed this article. This feature offers some great conversation starters. What if we took a look at Sustainable Cultures or sustaining cultures in greater depth? What if we connected the dots between visitors and locals and explored how to balance undertourism and overtourism in a way that generates respect instead of taking it away from one or the other? Unhappy with the headline. That may just be me. Unhappy there are no comments on Quartzy. That may just be me again. Unhappy with the lack of a link to the Instagram image at the top. Overtourism by Instagram. What does this mean? Who took this photo? Why is there no link? Finally, I don’t recall hearing about living like a local. ‘Travel like a local’ yes, but live like a local?